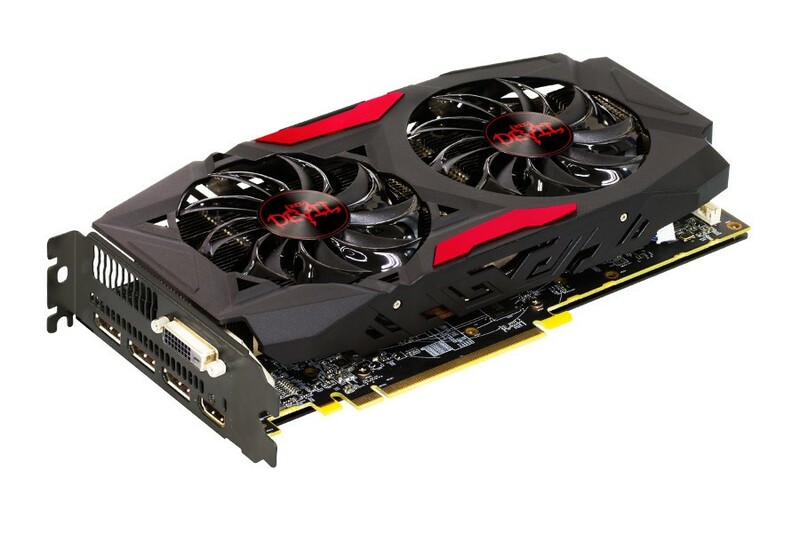 TUL Corporation, a leading and innovative manufacturer of AMD graphic cards since 1997, has released a brand new video card in PowerColor Red Devil RX 470 4 GB GDDR5. 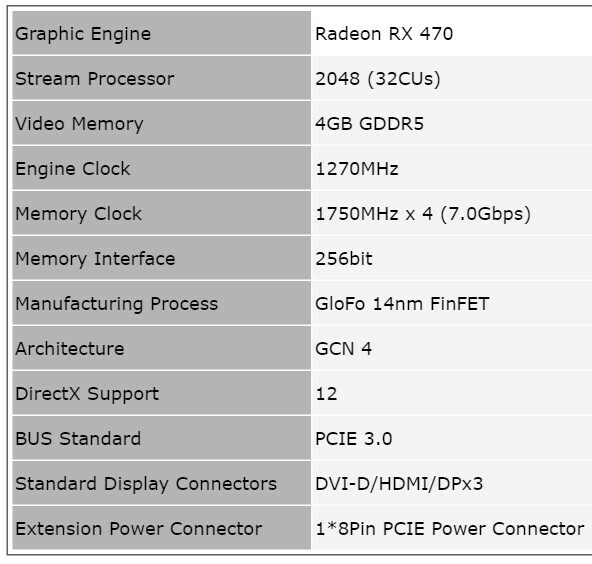 It is based on AMD’s latest GCN 4 architecture designed for GloFo 14 nm FinFET that delivers premium VR capability, increased level of performance, smooth VR, seamless support for next-gen gaming monitors, and CPU-free game streaming or recording. Furthermore, the model also supports AMD’s newest technologies such as Direct 12 and Vulkan, FreeSync, and Liquid VR. 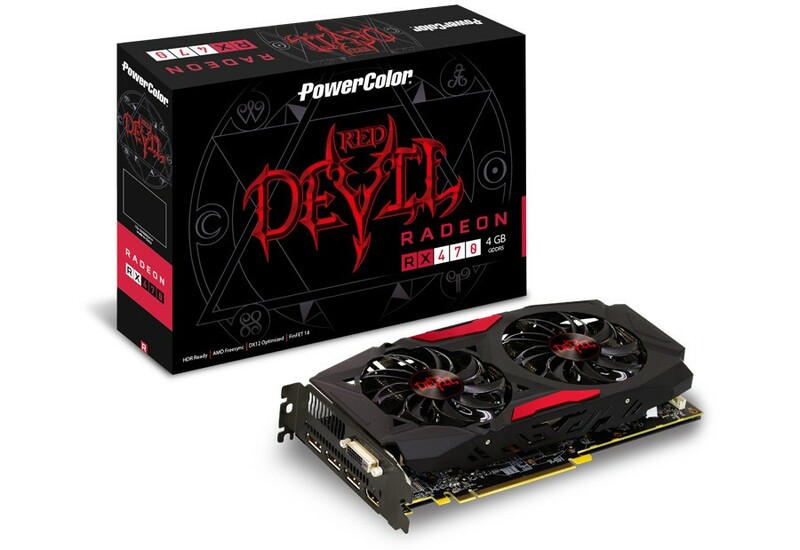 PowerColor Red Devil RX 470 4 GB GDDR5 utilizes 4 GB of GDDR5 memory with 2048 stream processors, ships core clock up to 1270 MHz, and has 1750 MHz memory clock speed which is connected via a new high speed 256-bit memory interface. Having a 8 Pin power connector plus superior 6+1 multi-phases where each phase supplies 25W instead of 22.5W found in other boards this board is designed for the ultimate performance and supplying stable power. The board design enhances the power efficiency and stability, and also enables ultimate performance in overclocking mode with BIOS switch. 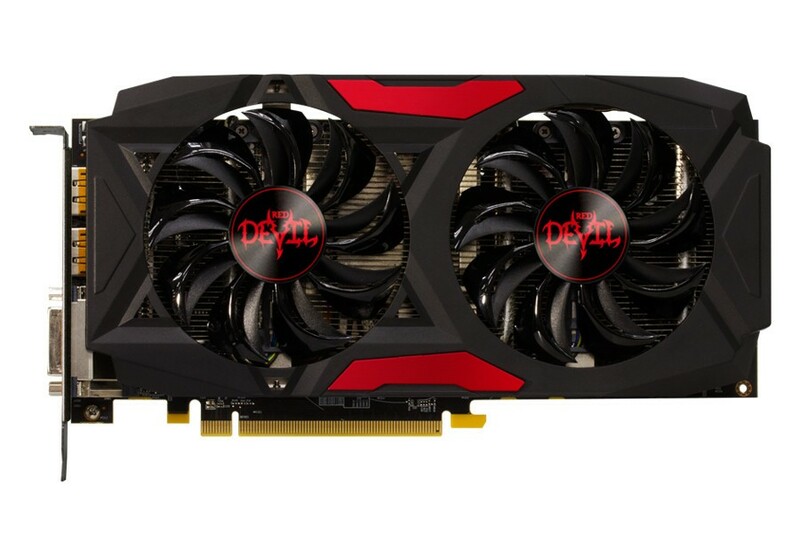 In order to achieve better thermal solution in both ultra overclocking and silent overclocking mode, PowerColor Red Devil RX 470 adopts the newest fan technology called Double Blade III which has more fan blades for increasing airflow and prevents dust deposition on fans. The Double Blade III is made with dual 80 mm 2-ball bearing fans, give 4 times longevity than the regular fans, with 2 pieces of 8 mm and another 2 pieces of 6 mm nickel-plated heat pipe for the best heat dissipation.